This database is not registered with DAOS. 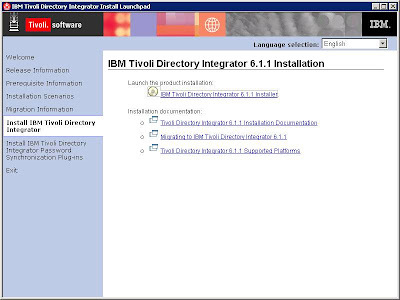 "I would try and click on the IBM Tivoli Directory Integrator 6.1.1 Installer" link and nothing would happen. 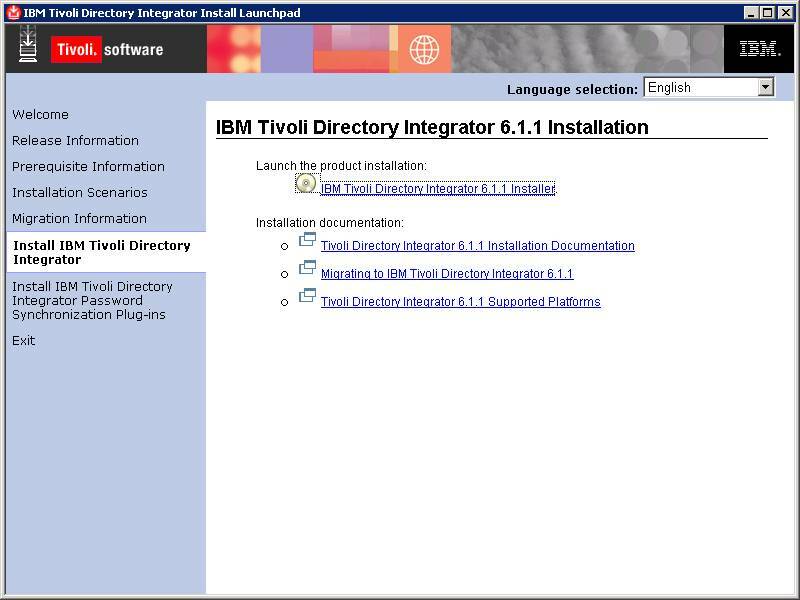 I would check the task manager and I would see a process running ( I can't remember the name of the process, it could have been either msiexec or java ) but nothing would happen.